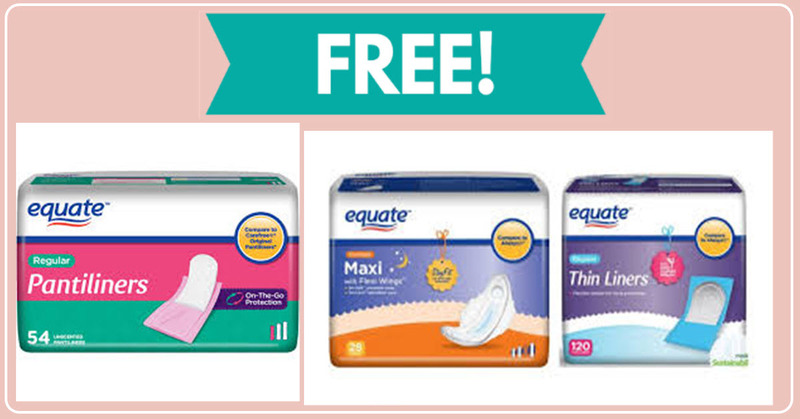 Home » FREEBIES » Free Sample Of Equate Pantyliner & Pads! 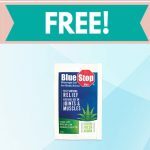 Check out this SUPER EASY Free Sample Of Equate Pantyliner & Pads ! 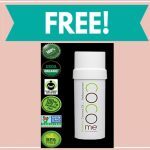 Just pick your ” age group ” and then fill out the easy form with where they should mail the freebie. [ CLICK HERE ] to get your Free Sample Of Equate Pantyliner & Pads!